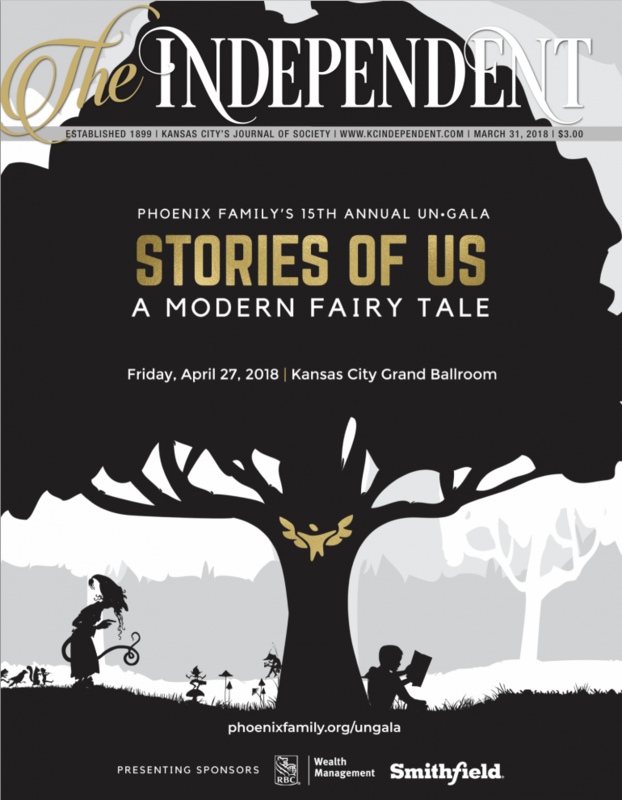 In addition to receiving 26 issues of The Independent – Kansas City’s Journal of Society, your subscription will include our annual publication, the Charitable Events Calendar and a subscription to our e-newsletter, The Insider. I will call Laura Gabriel at 816-471-2800 with a credit card. I will wait for a bill to be issued.